The difference between a party and a great event is more than just food. 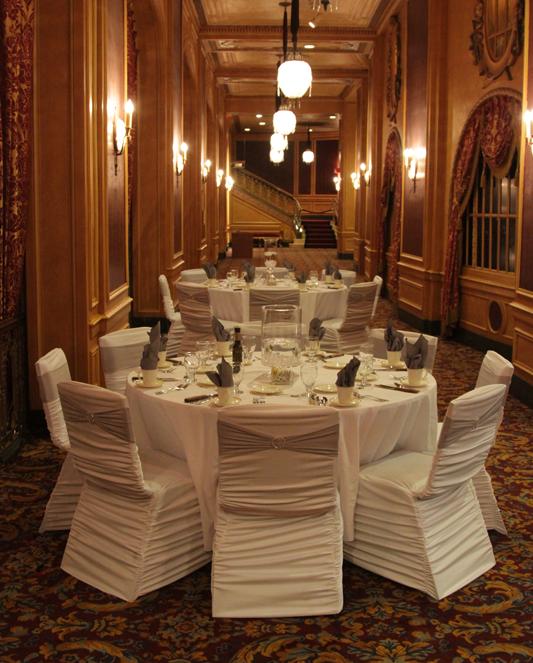 It is dramatic presentations, impeccable service and imaginative locations. At Frontier Catering, we offer a full range of menu concepts and wedding services. Every detail is addressed by our Catering Director during the planning of your special event. Our skilled professional staff will work with you through every stage of the planning process, from concept to implementation.